This week we explore what it means to be Amish from the perspective of a woman who left the Amish community as a young woman. 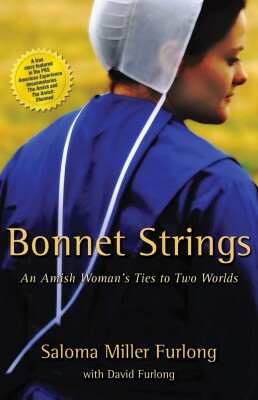 Saloma Miller Furlong is the author of Why I Left the Amish and Bonnet Strings: An Amish Woman’s Ties to Two Worlds. 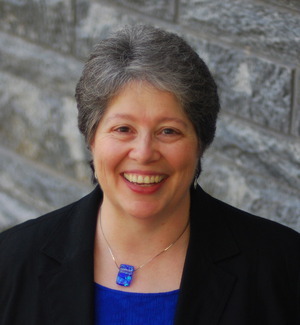 Through her personal experience of leaving the Amish we touch on the universal experience of being torn between the demands of personal authenticity and communal expectations. Thursday, March 20th at 8 pm on WETS, 89.5. Saturday, March 22nd at 1 pm on KZUM, 89.3. Sunday, March 23rd at noon on WEHC, 90.7. Sunday, March 23rd at 2 pm on WETS, 89.5. Monday, March 24th at 1 pm on WEHC, 90.7. Wednesday, March 26th at 6:30 pm on WEHC, 90.7. Via podcast beginning March 27th.